One of our most popular models, boasting high hauling capacity with legendary ruggedness. 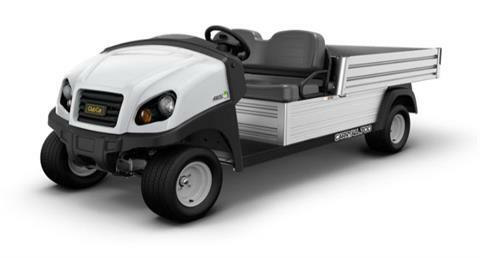 This work utility vehicle combines a bed that’s nearly six feet (179 cm) long with a ¾ ton (680 kg) total vehicle capacity, making it ideal for hauling long, bulky loads. 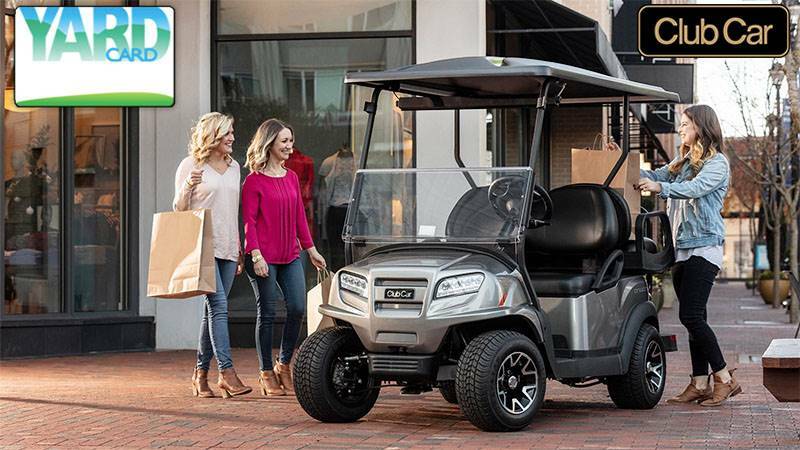 Club Car’s renowned independent suspension and rack-and-pinion steering deliver a smooth ride, even when fully loaded. It’s available in both gasoline and electric models. The Carryall 700 can be equipped with a cab, custom van box and other options to make it an economical alternative to a full-sized van or pickup truck. Schools and municipalities use it as a medical services vehicle; it’s ideal for carrying two trainers and their gear into tight spaces.